The epigenome also has an effect on how well each individual cell works. An ideal lifestyle and a good diet induce healthy gene expression in the epigenome – cell protective genes are switched on – and cell destructive genes are switched off. While you cannot change the DNA setup you were born with, you can very much influence the way your genes are used. It is in your own best interest to create and maintain healthy and physiological conditions for your brain. An adequate supply of ademetionine ensures that a physiological equilibrium (homeostasis) of the neurotransmitters dopamine and serotonin is maintained. Dopamine is a brain transmitter found in the frontal cortex and has a critical influence on important human functions: alertness, problem solving skills, memory and learning, happiness and motivation. Accelerated break down of dopamine through its degradation enzyme monoamine oxidase B (MaoB) is one of the causes of restricted brain cell function. EBP®, the Epigenetic Brain Protector, taken on a regular basis prevents the degradation of dopamine and protects your brain cells. It is possible to regulate that part of the DNA responsible for MaoB expression in such a way that less MaoB is produced in the brain. Transmitter molecules in your brain are tuned on an epigenetic level without actually changing your genetic setup. 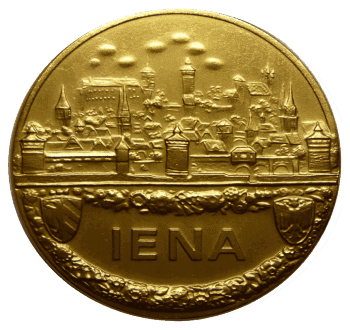 This completely new approach stands in stark contrast to the mode of action of conventional drugs. MaoB is also responsible for the degradation of serotonin, the brain transmitter linked to good mood which is also involved in important memory and learning processes. 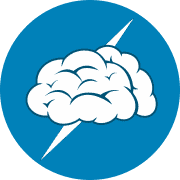 Decreasing levels of dopamine and serotonin in your brain can have serious consequences. The neurotoxic degradation products of dopamine and serotonin deficiency are associated with neurodegeneration. Each cell in your body, from brain cell to skin cell, contains an identical genome. How is it possible, that so apparently dissimilar cells can carry out such vastly different functions? The answer can be found in your epigenome, which provides each cell with a high level of individuality. The epigenome consists of DNA packaging material acting as a set of genetic switches. 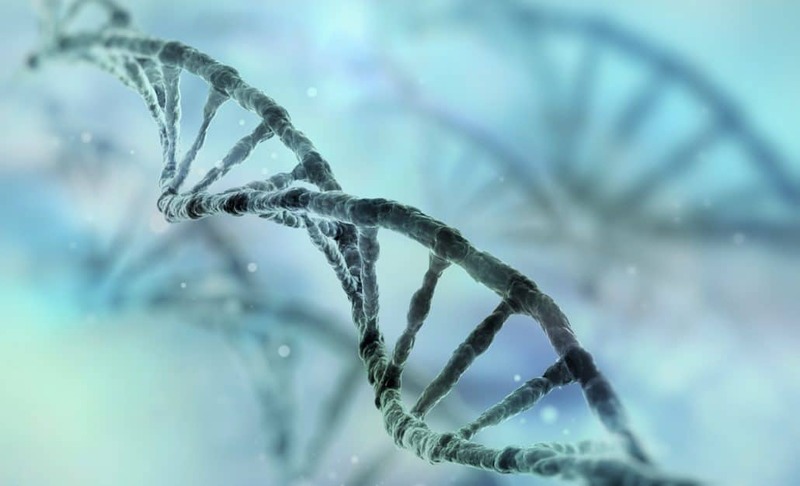 It regulates how a cell operates in determining which genes need to be switched on or off. With age, an increasing deficiency in a number of your body’s own factors leads to problems with memory. 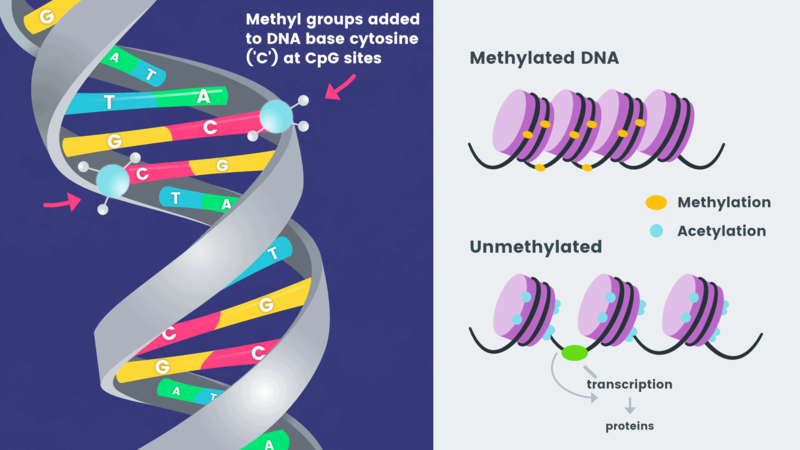 The transcription of genes can be silenced via methylation of CpG islands in the promoter region of the gene of monoamine oxidase B (MaoB). This is an important epigenetic control mechanism. This process is controlled by the availability of the methyl group donor ademetionine. The dispositional supply of methionine can be regulated by the vitamin B12 dependent methylation of homocysteine to methionine. 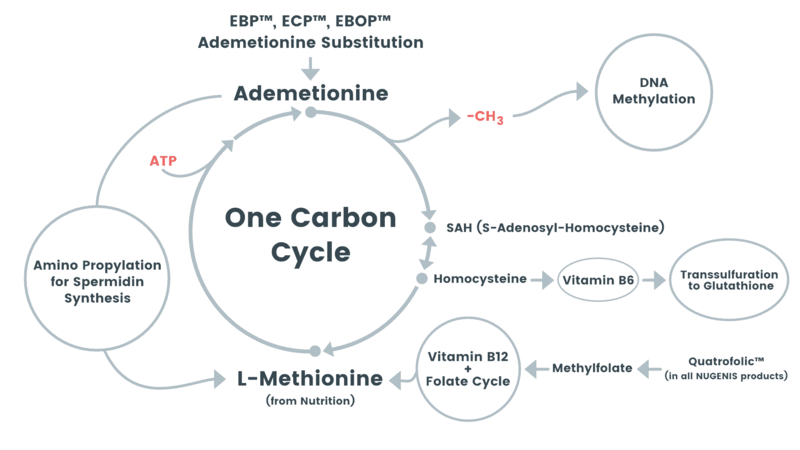 Ultimately, ademetionine is generated from the essential amino acid methionine through a reaction with adenosine triphosphate (ATP), the universal source of energy in cells. From age 50, a too low level of ademetionine and vitamin B12 is the rule. Monoamine oxidase B (MaoB) increases the level of degradation of dopamine, the crucial transmitter in the frontal cortex and has neurotoxic effects on brain cells. MaoB is located in high levels in the outer membrane of the mitochondria of dopaminergic cells in the frontal cortex and in protoplasmatic astrocytes which supply all brain cells with essential factors (so to speak the cells’ own catering system). This can lead to cell death and simultaneously results in deprivation of dopamine, needed to sustain transfer of information between brain cells. Important human brain functions such as alertness, problem solving skills, memory and learning, joy and happiness and motivation will be impaired. 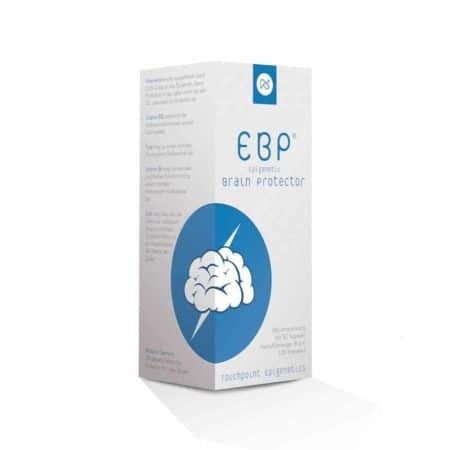 Taking EBP® – Epigenetic Brain Protector on a regular basis counterbalances the lack of ademetionine and vitamin B12, protects brain cells and boosts crucial brain functions. Ademetionine is a metabolic product that can be found in all cells in our body. After water and ATP, the universally available and immediately usable source of energy, it is the third most abundant molecule in our body. Its physiological level in the cell decreases continuously from age 50 onwards. Vitamin B12 supports those metabolic processes in our brain cells important for maintaining a healthy nervous system and normal mental performance. Vitamin B12 is involved in ademetionine production. Vitamin B6 contributes to healthy energy metabolism, promotes healthy protein metabolism and supports a healthy immune system. Folic acid assists with normal amino acid synthesis and supports the dispositional supply of the essential amino acid methionine in the one-carbon metabolic cycle. Folic acid is involved in normal homocysteine metabolism. 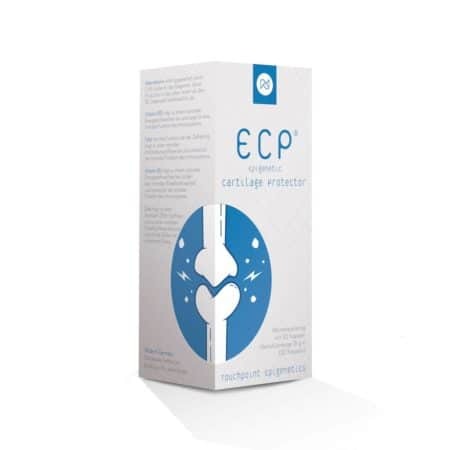 Folic acid is essential for good mental health as ATP-activated methionine is produced from dispositionally supplied methionine and is involved in epigenetic control mechanisms to maintain normal mental functions. Folic acid contributes to a healthy immune system. Zinc helps to protect cells from oxidative stress. Oxidative stress is the main cause of cell aging.